Are you a blogger? What do you use majorly for blogging, PC or Phone? Do you know that not every blogger can afford a PC? So, you intend to quit blogging because you don’t a PC when you can afford a Smartphone for the meantime. This article is dedicated to bloggers that don’t have neither a Laptop nor a Deskstop computer but would never give up on blogging. Since I started blogging this year, do you know you can update and post blog post using an Android phone. As a blogger, there are certain techniques and tools which you require in order to make your blog a success – that is if you’re really serious about blogging. you cant always get access to your pc sometimes before you post or pass some important message accross, they was even a particular time i stumble upon something that i believe will be essential for my blog followers and with this simple apps, i was able to edit ,re write and publish + follow it all up till now. now have falling in love with blogging on mobile. If you’re a blogger using blogger platform, what do you observe whenever you’re using opera mini to browse your dashboard? You can’t view it completely, right? As a good blogger, it’s very important that you keep a tab on your blog performance whether you’re checking your pageviews or your adsense earnings. 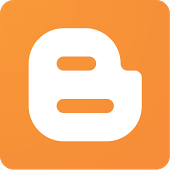 Don’t forget that this post is for bloggers using their android to blog, so do you achieve this when the great opera mini doesn’t show your full dashboard. Well, what I simply do is that I make use of another browser called Download Manager. With Download manger I can see my complete dashboard with full flexibility and I can even edit my blogger layout too. 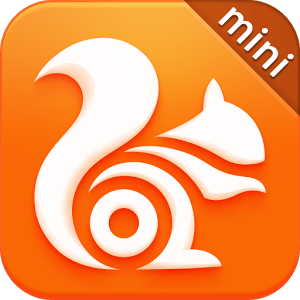 I describe Download Manager as “my PC browser” simply because I don’t need to borrow a laptop or go to the Cafe before I can edit, update or delete anything on my blog. Basically I don’t use this app frequently because I find it too slow compared to Opera mini. The main reason why this browser is on my list is because I can use it to take screenshots of any web page and I can also edit the it. It also enables me to read any pdf files without using any app. If you are an entertainment blogger I believe you know the usefulness of screenshoting important text or pictures because it plays a very important role in your blog post thereby enriching your content for more traffic. 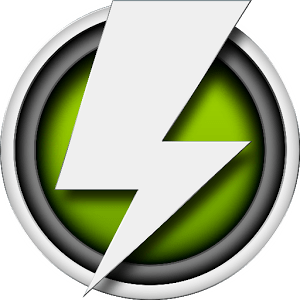 Easily find the best web apps and enjoy mobile life without worrying about constantly downloading, installing and updating. *Image Viewer- All the pictures on the current webpage are put together in one place for you to view, just like in a photo album. 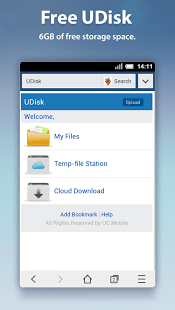 Use this add-on to create a widget on your home screen for easy access to rich services on UC Browser. Supports more regional languages and fonts on webpages including Tamil, Telugu, Malayalam and more. Improvements to key functions such as typing, moving forward & backward, font adjustment, etc. 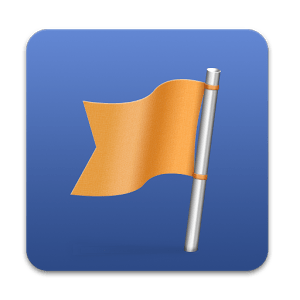 It’s only a newbie blogger that doesn’t know the importance of a Facebook fan page. That will be another topic I intend to write later. Using an ordinary browser like Opera mini, Download Manager or UC web to manage your facebook has certain limits. For example: if you use opera mini when you receive message on you fan page, you can’t see it but you’ll get the notification on your facebook timeline. Another example, let’s say you want to upload a picture on your facebook fan page and you’re using opera mini. Well, if you’re a consistent blogger like me that has alot of pictures on my phone you’ll find it time consuming to search through all the pictures you have on your phone. True or false? So what I do is that I make use of this app to control anything I want on my fan page(s). The flexibility and ease at which I find this app useful baffles me. I can even promote my page via facebook adverts too on this app. If you’re a mobile blogger and you are not using opera mini browser, I bet that you have nothing less than 50 page views per day. This is the fastest browser I’ve ever used! 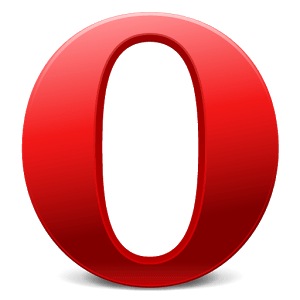 If I don’t open opera mini for one day it’s either I don’t have data plan on my phone or I don’t want to blog – the funny part is I can’t do without blogging. I believe that has a blogger you know the positive role social medias plays in making your blog successful. Using opera mini enables me to promote my blog on different social media (facebook, twitter, google+, etc) and in forums like Nairaland and Naijaloaded. 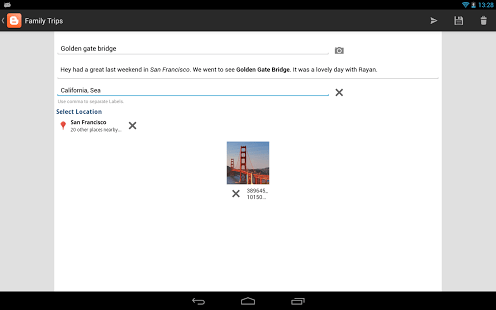 I share my blog post on google+, twitter and facebook with this app. 80% of whatever my blog is today was made possible through opera mini because I do almost everything on it. 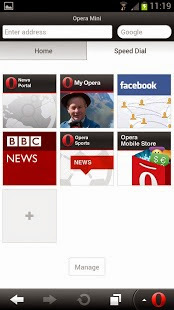 No wonder when I check the major browsers in Traffic source, opera mini browser is always at the top. I recommend this app as a great tool for your blogging life. *Set all your favourite websites on the home screen of your browser with Speed Dial. There’s no limit to the number of entries you can add. *Find out what’s happening with Smart Page. It delivers instant updates from Facebook, Twitter and the latest news. *Multitask and switch between open pages with tabs. *Save pages to read later, or for times you’re not connected to the internet. 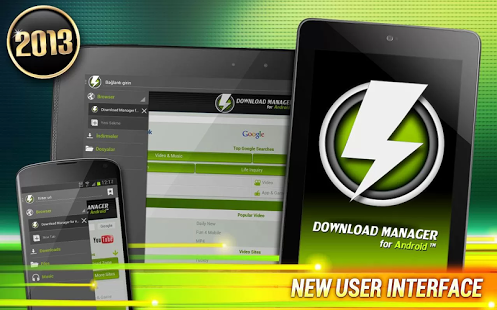 *Get music, movies and more when it’s convenient for you with the download manager. As a blogger you should understand that there are two common things your readers look out for when they visit your blog. TOP 10 SMARTEST DOGS IN THE WORLD. A very catchy blog title but when clicked on it, I only saw a rich content wasted due to lack of images – how do you expect your readers to understand you? And I hope you know that the more your readers get frustrated, the more they’ll hate to visit your blog thereby decreasing your Page views. Actually, I wanted you to see the importance of images to your blog posts. My main point here is that it’s necessary for every mobile blogger to have a Photo Editor app on the smartphone you use for blogging. 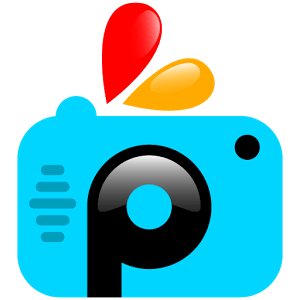 The best photo editor that I’ll recommend for you is Picsart. Picsart enables you to customize your images to your taste. Not all photo editor apps can do this, believe me. *Their app allows you to create artwork from photos with a functionality close to what you get on expensive professional tools like Photoshop. But PicsArt is free and requires no instructions or training. Finally, there’s no how you want to blog on your smartphone with these apps. 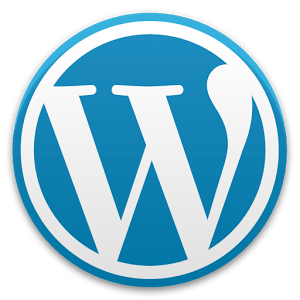 The Blogger app is for bloggers on Blogger platform while WordPress is for bloggers on WordPress platform. I’m on Blogger platform so I make use of Blogger app which I find easy and convenient to Publish and Save my posts. WordPress for Android puts the power of publishing in your hands, making it easy to create and consume content. Write, edit, and publish posts to your wordpress site, check stats, and get inspired with great posts in the Reader. * Refresh button has been replaced by a pull to refresh gesture. * Stats have been optimized to load and scroll faster than ever before. * Posts and Pages now support infinite scroll. Bro, I love your blog and find it stuffed with goodies.